A Self Storage development can look like a very easy and profitable way to get into business, but without the right Self Storage builders you can be in trouble from the start. Yes, the building can look to be the most basic construction available, something that any builder could put together, but the reality is that specialist Self Storage builders can be the key to your success. A good team of Self Storage builders can help insure you don’t build in the wrong location, build too many units, or build something that will cost more than the rent will cover. 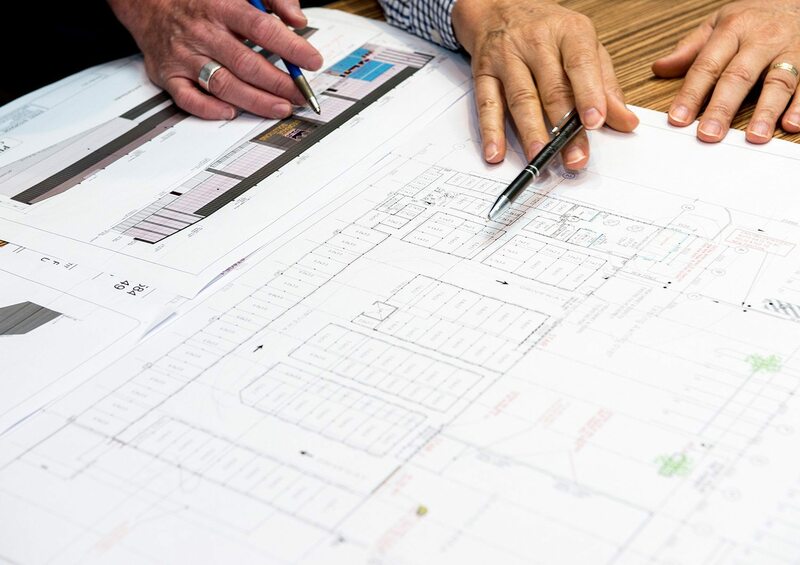 Once you’ve done your feasibility study and it’s time to get serious, it is a good business investment to talk to a team of specialist Self Storage builders to ensure you get the layout right and maximise your profits through choosing the right design. Of course, profit is only possible by keeping the customers happy, and customers want convenience. Your specialist Self Storage builders will be able to build a Steel Storage facility that best suits all needs. Obviously one of the best layouts, for you and your customers, is extra wide, single storey buildings, because they are easy for your Self Storage builders to construct – meaning lower costs – and easy for customers to access. While you need driveways for access to the units, you definitely want the most rentable space you can fit on the site. But that may not be ideal to make money. Your Self Storage builders may recommend building additional levels if that is the best use of your land, but you will then have extra costs for lifts and stairwells. An attractive, functional office with merchandise areas is a very important part of a good Steel Storage facility, as your Self Storage builders will advise. It will allow your customers easy access to your staff for assistance, and make it simpler for you and your staff to operate the centre and make retail sales. Specialist Self Storage builders can advise you on all aspects of the design and build, so make sure you ‘pick their brains’ for advice on anything that will have an impact on the bottom line of the project. That may include anything from the driveways and drainage, to meeting specific preferences from the local council planning department. Steel Storage will be happy to tell you about other projects they have built, so you can check out their work and talk to the owner/operators. Working with professional Self Storage builders will help you build a quality facility without making the mistakes that have been made by others. Self Storage isn’t a get-rich-quick scheme, but the right team of Self Storage builders will help ensure your investment and hard work pays off. Previous articleBuild it and they will come… or will they?